Shop on The Blog – Lovely.Multifaceted.Chic. If you didn’t know, you can shop on the blog. The Lovely.Multifaceted.Chic. Boutique havs sizes small to 3x as well as accessories. Here are some of the items that are available. This blue jumpsuit is $20 and there are sizes small, medium, and large. Jessica is wearing a large. Here is the black plus size jumpsuit. There are sizes 1x to 3x available. I’m wearing a 2x in this picture. It’s true to size. I love this jumpsuit because it is very versatile. Here’s the jumpsuit with the sweater kimono ($15) from the boutique. Here is a black plus size dress. We have sizes 1x to 3x. Jessica is wearing a 1x. There are other garments and accessories available. Would you please check it out and let me know what you think? I really appreciate your support. 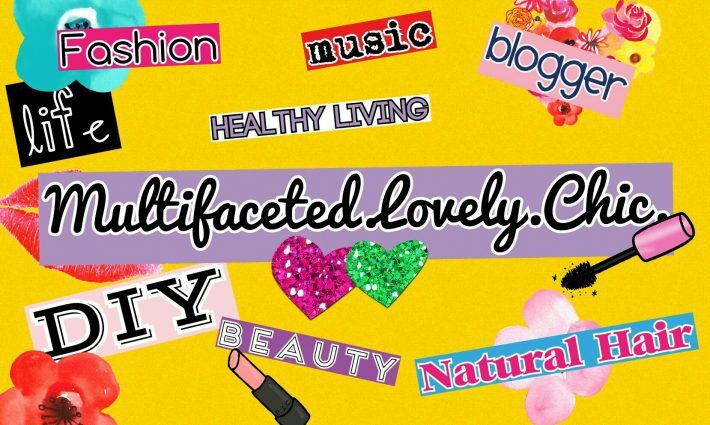 if you have any questions feel free to contact me directly on the blog or via email a lovelymultifacetedchic@gmail.com. Here’s the link to the boutique and there is tab on the home page that will direct you to the boutique.